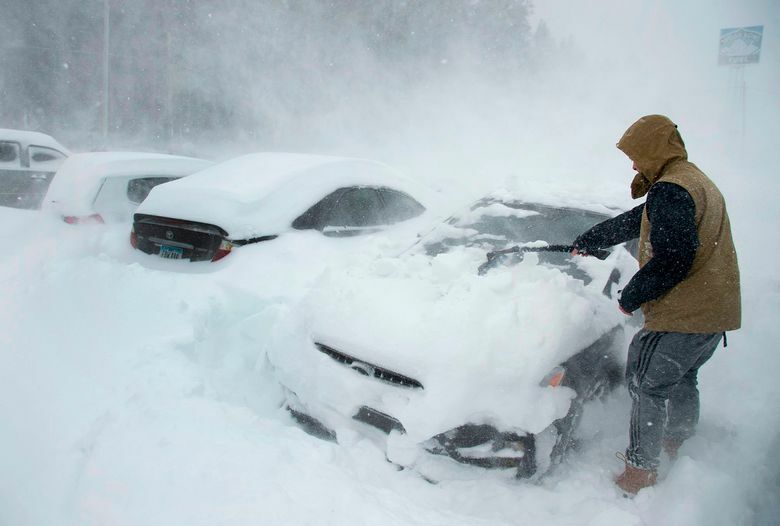 RENO, Nev. (AP) — A series of late winter storms rivaling the “Miracle March” of 1991 has bolstered an otherwise dismal season of snowpack in the northern Sierra. The Reno Gazette Journal reported Monday that snowpack in the Lake Tahoe area grew from 25 percent to 73 percent between March 1 and March 25. In 1991, the Tahoe basin snowpack was at 15 percent of median on March 1 but by March 25 had reached 74 percent. In terms of water volume, storms from March 1 through Sunday this year added 10.6 inches (26.9 centimeters) of water to the snowpack on average at stations across the Tahoe basin. In March of 1991, that number was 12.3 inches (31.2 centimeters). The story was similar throughout northwestern Nevada. Across the Tahoe, Truckee, Carson and Walker river basins the March snowpack as a percent of normal shot upward. The winters of 1991 and 2018 were remarkably similar. 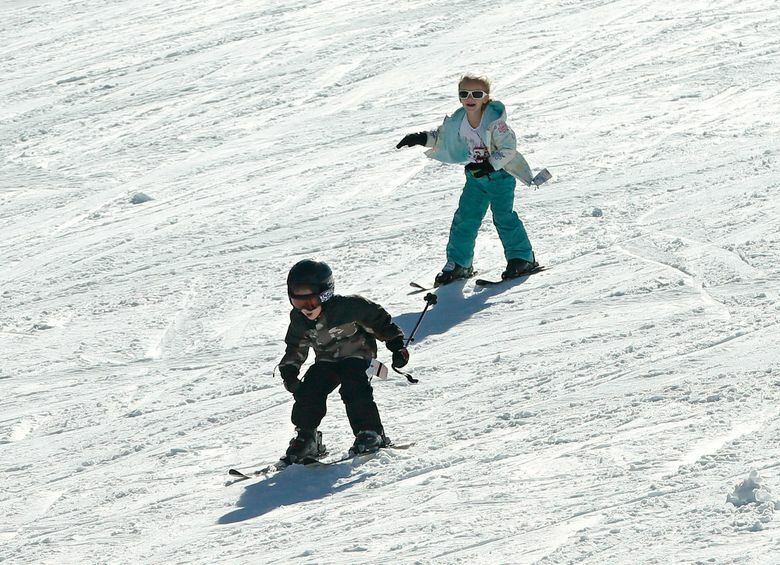 Skiers and snowboarders suffered through historic or near-historic lack of snow from late December well into February before things turned around later than anyone expected. Through Monday, this year was the fifth biggest March on record in the Tahoe Basin in terms of snowpack growth. The four Marches ahead of 2018 on the list, excluding 1991, weren’t dubbed “miracles” because it was already snowy when they started so the region didn’t need an improbable snowpack increase to reverse a historically dry winter in the waning weeks. And even though 2018 fell short of 1991 it was enough for some to declare it miraculous. “I think it is safe to officially call it a Miracle March,” said Chad Blanchard, the federal water master in Reno. His job includes monitoring water levels in Lake Tahoe, the Truckee River and associated reservoirs such as Boca and Stampede. The system is the source of water for Reno and the Truckee Meadows, which means it’s a shared source of water for drinking, farming, species preservation and recreation. Although the late-season storms delivered a welcomed shot of snow it’s important to note that, unlike winter of 2016-17, the region is likely to enter the spring with less snowpack than normal.